I totally agree. 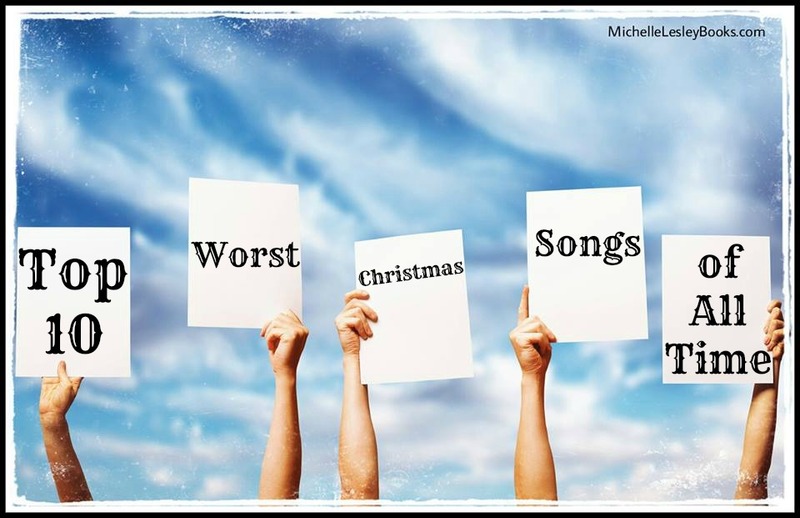 These are some of my top “turn it off now” Christmas songs . I’m glad someone else has the same feelings. Basically i dont like any of the modern pop/rock ones. Blech!! I actually like Christmas Shoes. But agree with most of the others. The song that annoys me is All I want for Christmas is you by Mariah Carry. It is so over used and it just annoys me. Let it snow, Let it snow Let it snow has an affect on me as I don’t want it to snow in summer! We do have some Aussie Christmas Carols that reflect the fact its Summer. But we still sing Winter Wonderland although it again isn’t as appropriate for here but I do like it.